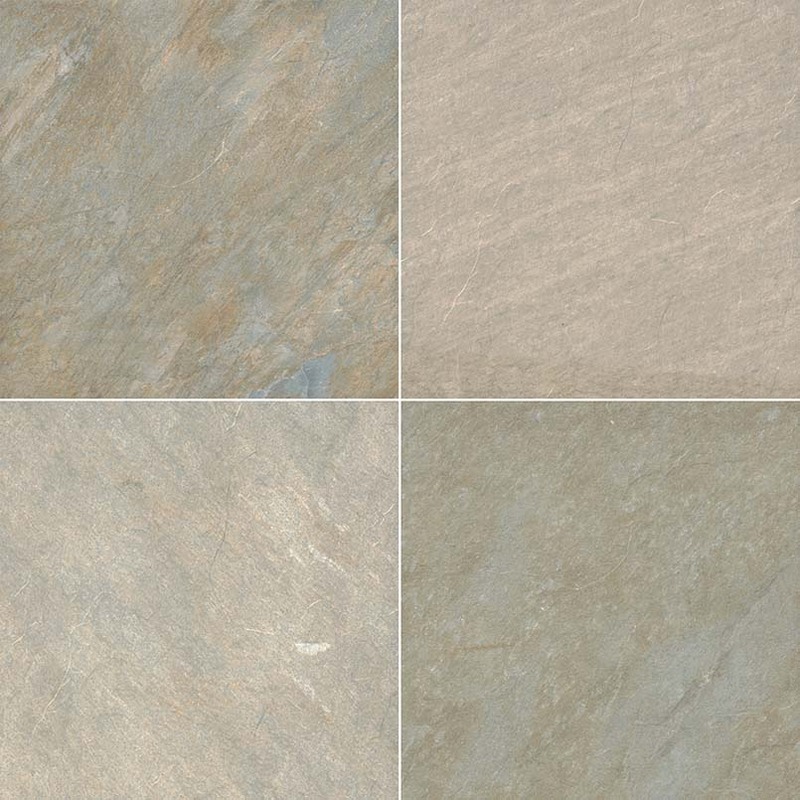 From our Arterra Porcelain Pavers Collection, the Golden White pavers feature soothing tones of grays, greige, beige, cream, and hints of blue. 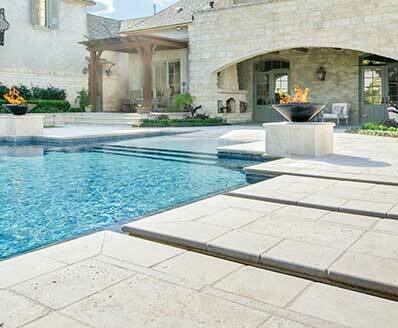 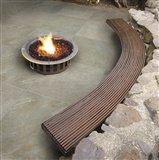 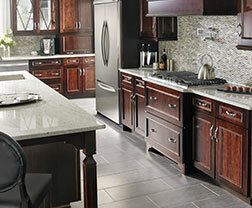 These beautiful pavers have a glazed finish and are offered in the popular large format 24x24 size. 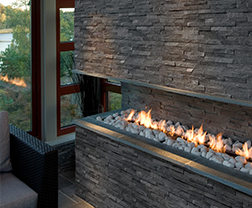 They are suitable for both interior and exterior design projects including patios, walkways, entry ways, showers, and other features.